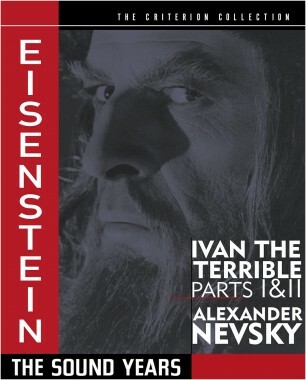 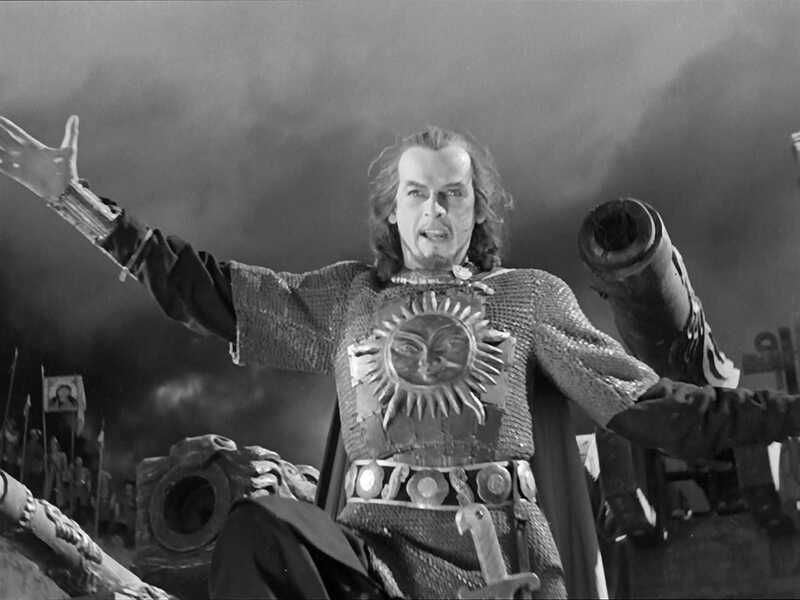 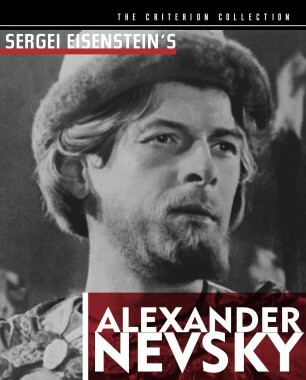 Navigating the deadly waters of Stalinist politics, Eisenstein was able to film two parts of his planned trilogy about the troubled sixteenth-century tsar who united Russia. 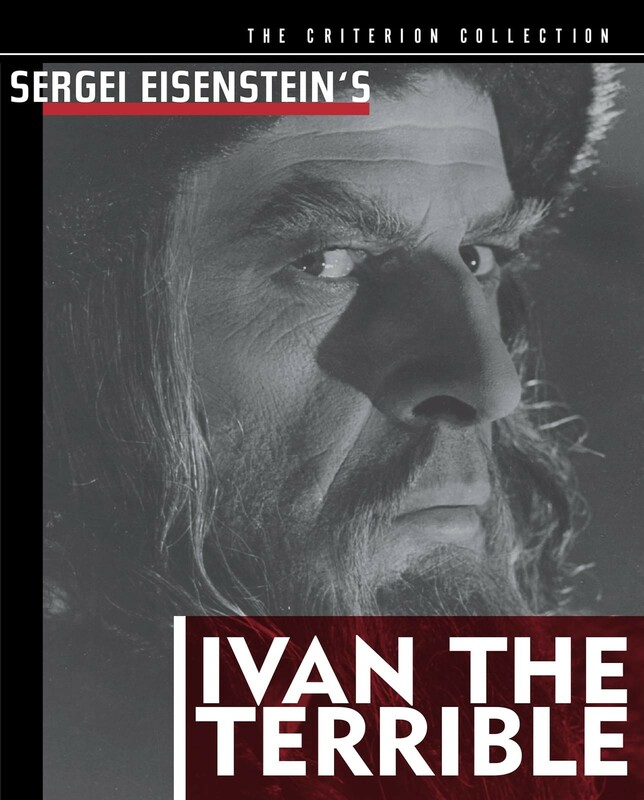 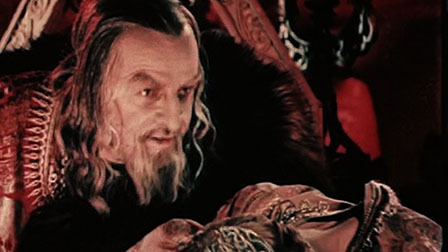 Visually stunning and powerfully acted, Ivan the Terrible charts the rise to power and descent into terror of this veritable dictator. 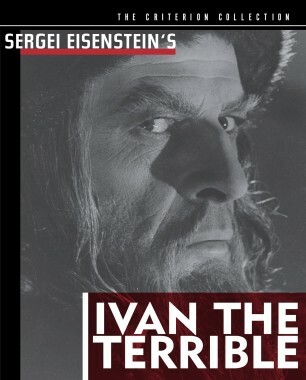 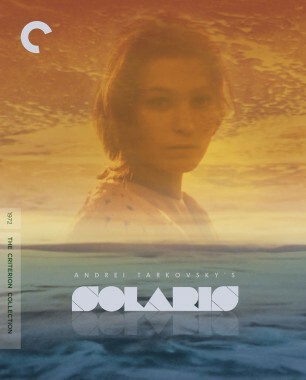 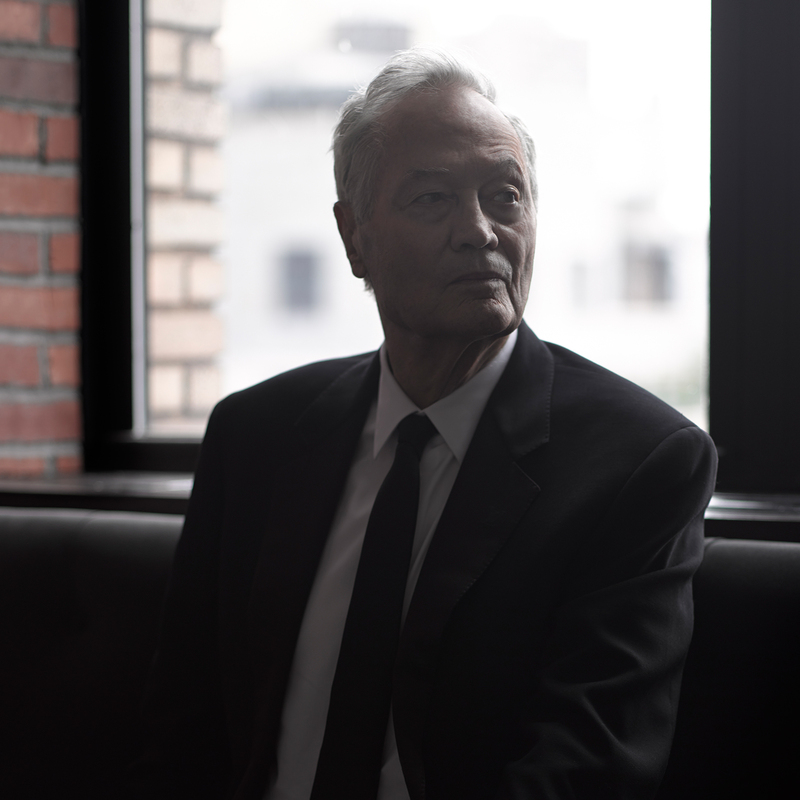 Though pleased with the first installment, Stalin detested the portrait in the second film—with its summary executions and secret police—and promptly banned it.